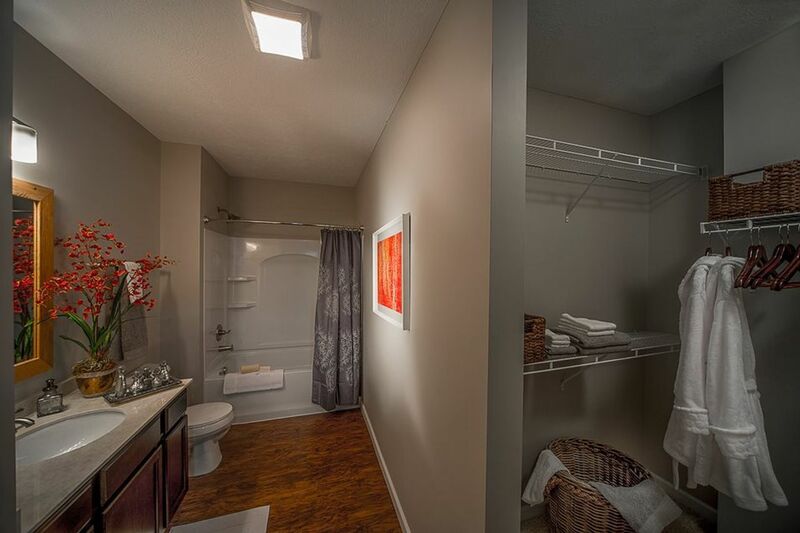 Move up to true luxury living at Taylor House. The impressive building facade and quiet residential setting boast all the features you expect from the Preferred Living Brand. The property sets the standard for luxury living in Northwest Columbus. Located River Road and Bethel. 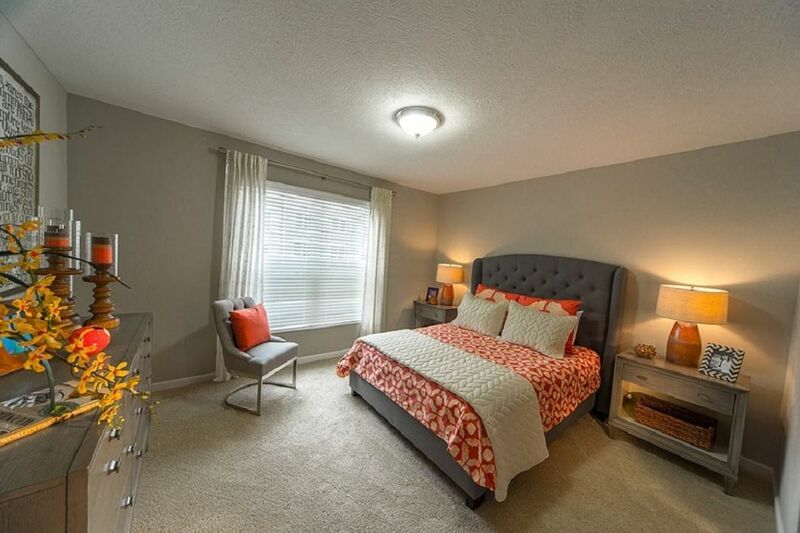 Taylor House is close to the beautiful Olentangy Trail and recreational activities along the Olentangy River. Nearby are some of the city’s hottest dining, nightlife and shopping areas. 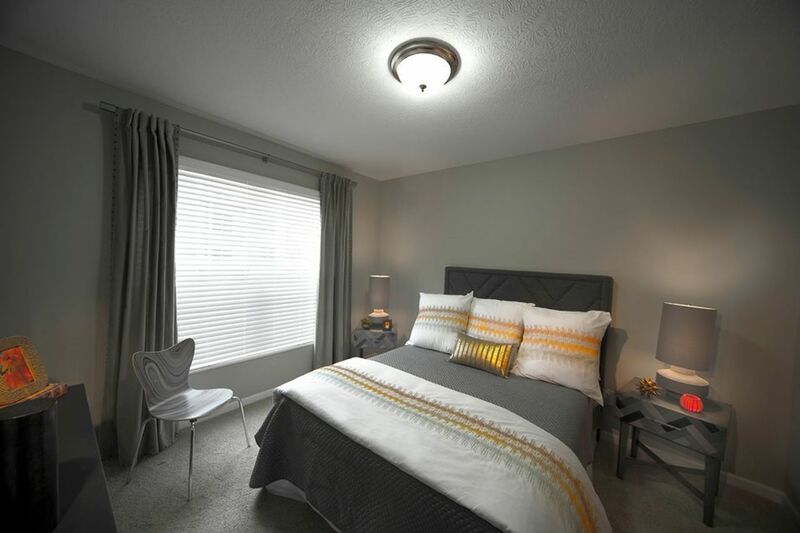 The beautifully appointed one and two bedroom suites are just 8 minutes away from downtown Columbus and the OSU campus for the ultimate in urban living with the convenience of the city nearby. These spacious suites with controlled private entrances offer large gourmet kitchens of your dreams with lots of storage, 42" mahogany stained cabinetry, brushed nickel fixtures throughout, a glass tile backsplash, built-in microwave, and a built-in USB charging connection. Each suite includes a washer and dryer for your convenience, oversized walk-in closets, and a contemporary design interior with vinyl wood plank flooring and plush, luxurious carpet. And you'll enjoy relaxing outdoors on your private patio or balcony. Storage units and garages are available, and pets are welcome. All of communities are locally owned and managed with 24-hour emergency services. The convenient Resident Connection allows you to make payments online, request maintenance, and view event calendars. Resident events are held monthly and include wine tastings, tailgates, pool parties, cookouts, holiday parties and happy hours. Keep up with activities and community updates on Facebook and other social media. We couldn't find a room that matches your preferencesView all Entire Place in Taylor House.